→ Stunning! 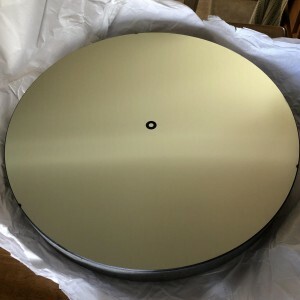 JC Wilkinson 14.5” Astrosital Mirror!! Stunning! 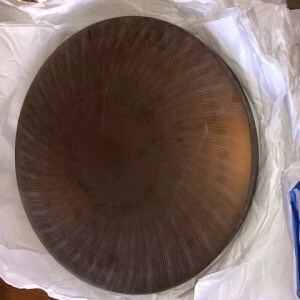 JC Wilkinson 14.5” Astrosital Mirror!! Sold! 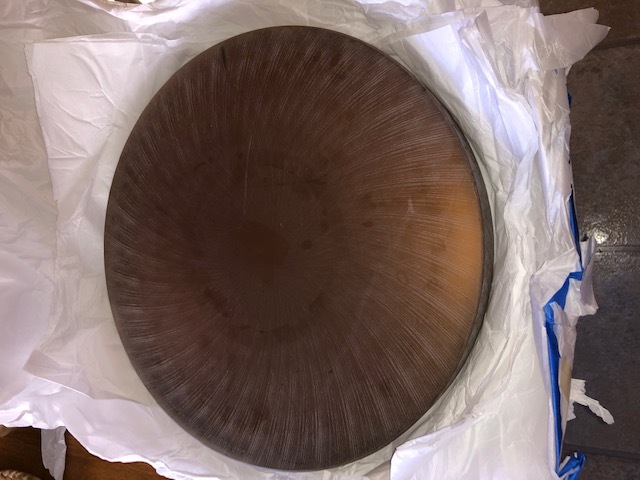 Stunning- Rare - Astrosital 14.5”, f5.2 Jerry Wilkinson Mirror- If you are looking for a 14.5” mirror of slightly longer focal length then this is for you. Stunning performance from this mirror. 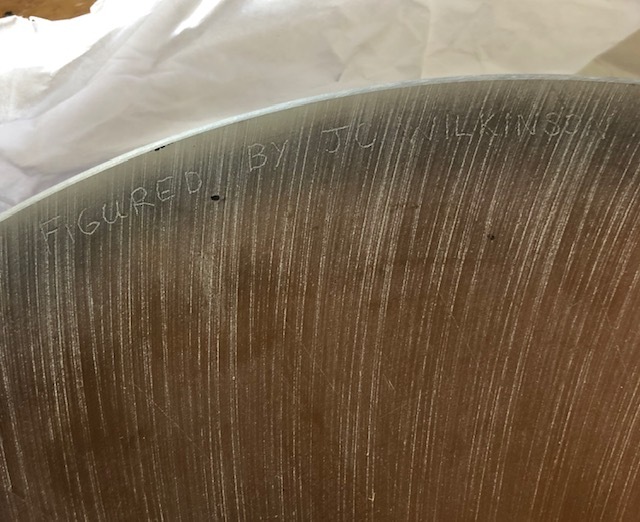 Originally made 22 years ago by J.C.Wilkinson the mirror is 1-9/16” (40mm) thick and weighs 21 lbs. The substrate is Astrosital a glass-ceramic material developed in Russia. 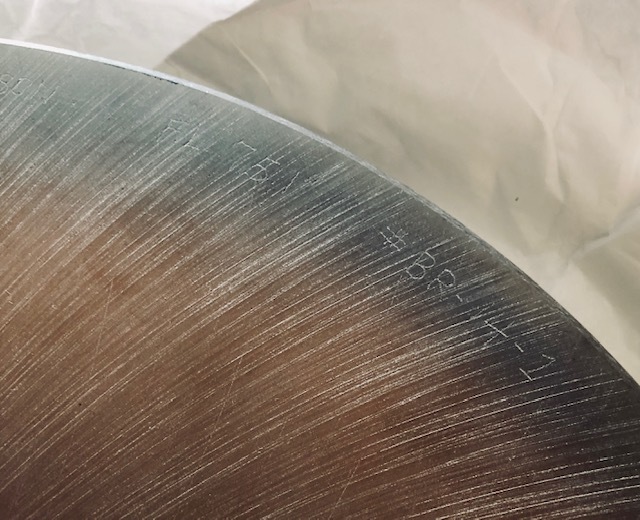 Astrosital resembles Zerodur in terms of its ultralow thermal expansion. 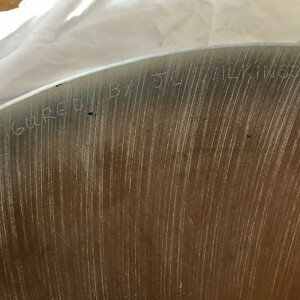 Etched on the backside of the mirror is “Figured by J. C. Wilkinson - FL75.1”, his signature and focal length. 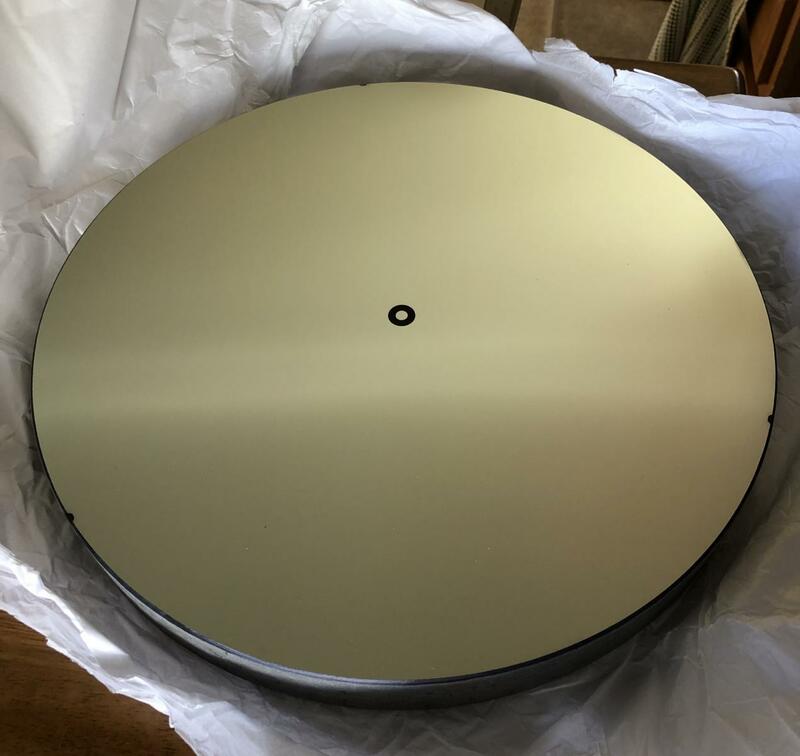 The mirror was recently recoated by Ostahowski Optics with 96% enhanced coating and center spot. 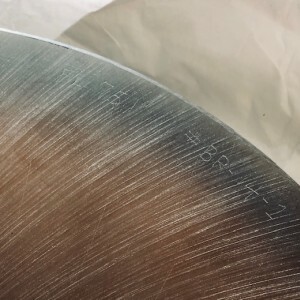 So please search various forums as to the quality of Wilkison mirrors. I believe to get a similar quality mirror cost would be in excess of $3500 so this is an excellent buy.